Spark a girl's STEM career: Begin with Tech Savvy. 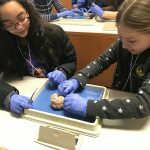 How can we inspire more girls to pursue careers in STEM (science, technology, engineering and math)? We expose them to these professions with examples, mentors and possibilities. If you believe in something, volunteer to drive it forward. Women fill nearly half of U.S. jobs. But they hold fewer than 25 percent of STEM jobs. Even though I am a word nerd by profession, I am passionate about helping girls enter these fields. 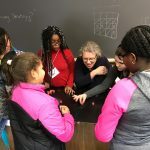 For the past four years, the Connecticut chapter of the American Association of University Women has held its annual Tech Savvy Conference for girls grades 6-9. 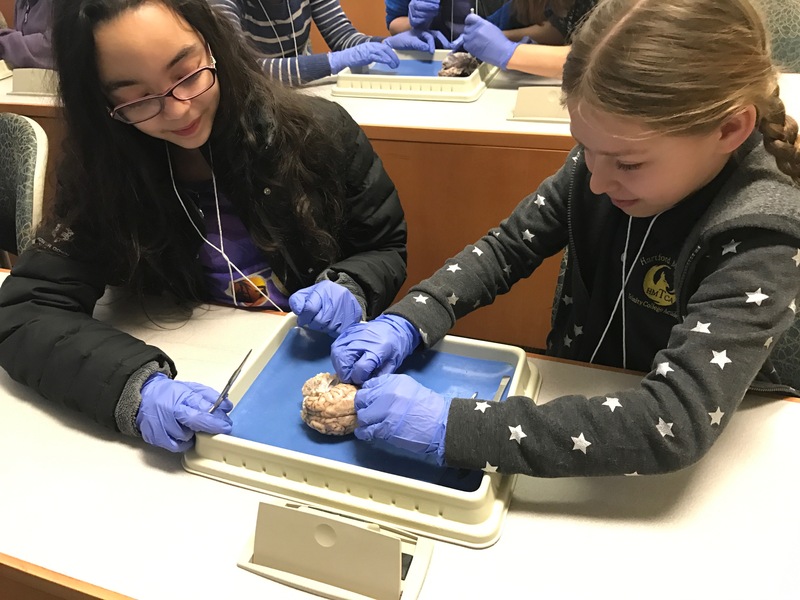 Held March 4 at Trinity College, Tech Savvy 2017 drew more than 100 girls, adult parents and guardians and teachers. Female professors from colleges and universities around Connecticut and dozens of Trinity students volunteered their time to put on the event. The event is one of 17 Tech Savvy programs being held around the country. 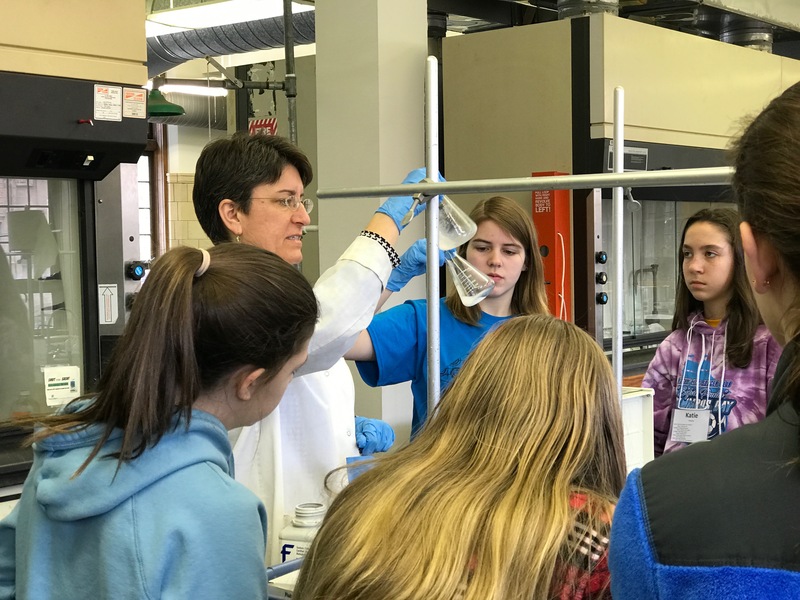 Alison Draper, director of Trinity’s Science Center, and Donna Haghighat ’89, co-president of AAUW in Connecticut, direct the event. 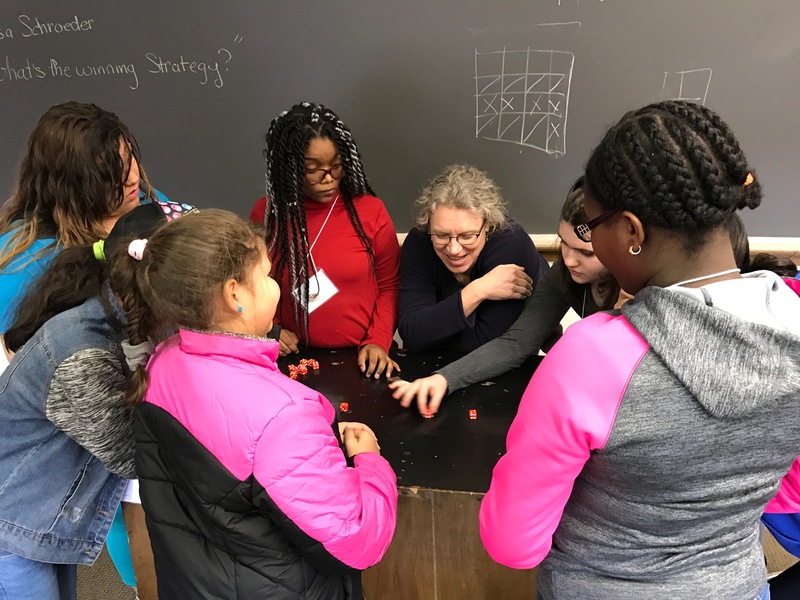 Both women are passionate about supporting women and girls, and are doing something about making sure they are better represented in STEM professions. In their talks, Trinity College President and Professor of Neuroscience Joanne Berger-Sweeney and Dr. Erin Duffy, Chief Scientific Officer at Melinta Therapeutics, encouraged the girls to not let setbacks, naysayers (and the occasional bad grade) to deter them from applying determination and hard work to achieving their goals in these professions. The event’s hands-on workshops and presentations covered more than a dozen areas: 3D Design and Printing, Amazing Chemistry, Being a Savvy Forensic Scientist, Comparing Mammal Brains, Programming GoPiGo Robots in Scratch, Leg Savvy, Making a Jitterbug Robot, Make Your Own Android App, Medical Devices: Design and Innovate, Saving a Life: Heart Valve Replacement, Take Water Apart, Unsolved Mathematics: The Collatz Conjecture, What’s the Winning Strategy?, DNA Fingerprinting, and the Power of Telling Your Story. Ready to join us in 2018? Check out photos from the Tech Savvy CT conference here. Want to get your 6th to 9th-grade girl(s) on the list for next year’s Tech Savvy conference? Email me.